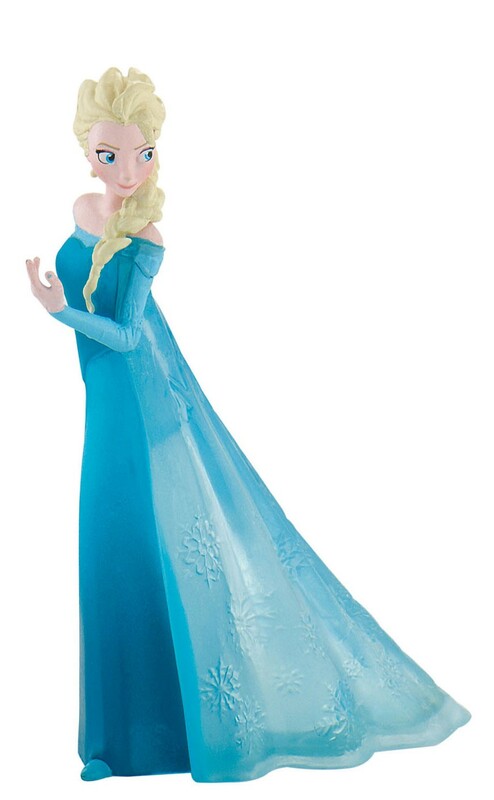 Bullyland Disney Figurine,Elsa from Disney Frozen. Bullyland Disney Figurine, Elsa from Disney Frozen. Bullyland Disney Figurine, Elsa from Disney Frozen . A fearless princess who sets off on an epic journey with a rugged iceman , a pet reindeer and a loveable snowman who comes to life to find her estranged sister, whose icy powers has trapped the kingdom in eternal winter.